This page describes how to update firmware from an iOS device. For Android devices, see How to Update KICKR CLIMB Firmware (Android). Note: the KICKR CLIMB can only be updated from iOS and Android devices. 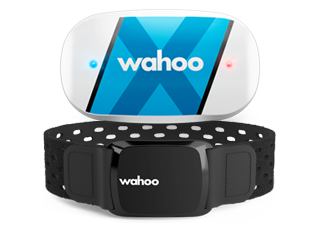 Wahoo updates your KICKR CLIMB's firmware (a kind of software) frequently to deliver the best indoor training experience possible. 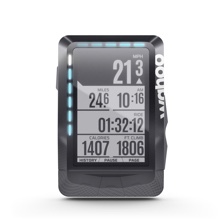 Ensuring you have the latest firmware resolves many issues, keeping you climbing at your best. 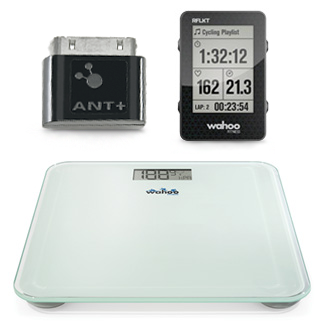 Once certain you are connected to the correct sensor, select Save Sensor, choose the workout profiles you would like your KICKR or SNAP to be active for (ex. 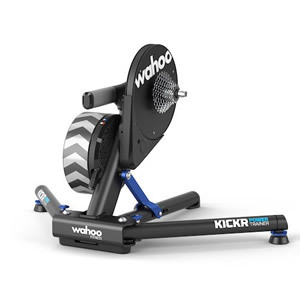 Indoor Cycling), then tap Done in the upper left corner. 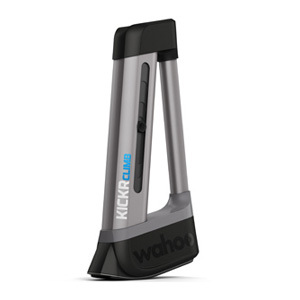 Upon establishing a connection with your KICKR or SNAP, the Wahoo Fitness app will determine if your KICKR's firmware is out of date. 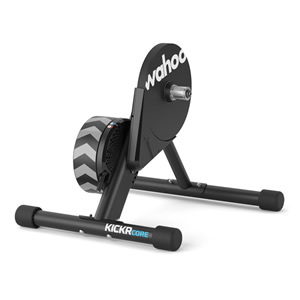 Your trainer must be on the newest firmware to pair with the KICKR CLIMB, so be sure to upgrade first if an update is available. After completing a KICKR or SNAP firmware update, we recommend toggling Bluetooth® off and back on from the Settings app to refresh the connection, as well as restarting the trainer. With your KICKR updated to the latest firmware and saved as a sensor, pair your KICKR CLIMB to the KICKR or SNAP following these instructions. Your KICKR CLIMB will now be shown when the KICKR or SNAP is selected from the Sensors page. 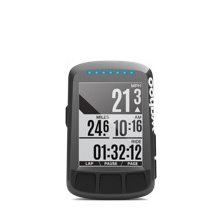 Select the KICKR CLIMB from the KICKR or SNAP sensor page to view info and update firmware. If an update is available, an alert will display with the option to Update. Select Update, then confirm when prompted to begin the firmware update process. 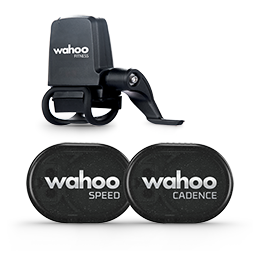 Once the update completes, you're ready to start a workout in the Wahoo Fitness app with grade control on the KICKR Control Page, which is available by swiping right during a workout. Alternatively, your KICKR CLIMB is also ready to use in supported third party apps. 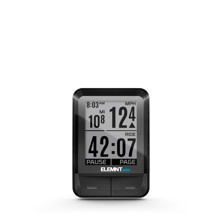 Since the CLIMB pairs with your KICKR or SNAP, you need only pair the trainer to a third party app and ensure your CLIMB is in unlocked mode to experience physical elevation changes as you ride! 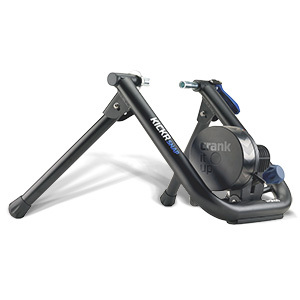 How do I Pair the CLIMB to my Trainer? 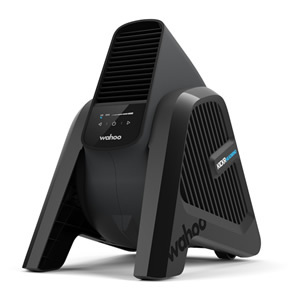 Troubleshooting: Why isn’t my CLIMB Working? How Do I Customize the CLIMB to My Bike's Specifications?